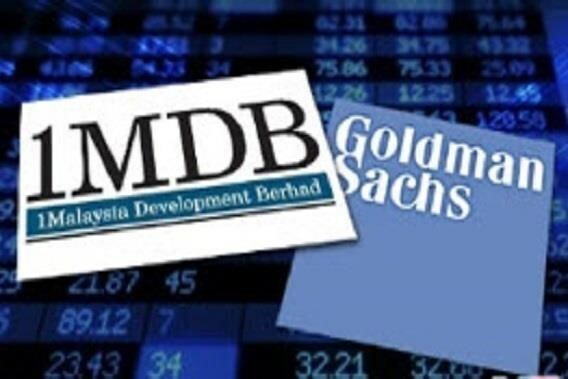 Kuala Lumpur (VNA) – Malaysian prosecutors said on March 18 that they would summon representatives of two units of US Investment Bank Goldman Sachs in London and Hong Kong to appear at a June hearing of a case linked to corruption in state investment fund 1MDB. Prosecutor Aaron Paul Chelliah told reporters that fresh summonses will be served on the bank's Hong Kong and London offices ahead of the next pre-trial hearing on June 24. Soon after being elected in May 2018, the new government charged three units of Goldman Sachs for misleading investors by making untrue statements and omitting key facts in relation to bond issues totaling 6.5 billion USD for state fund 1Malaysia Development Berhad (1MDB). However, on March 18, only the Singapore unit of Goldman Sachs appeared at a pre-trial hearing in a Kuala Lumpur court as a respondent. On December 17, 2018, Malaysia filed criminal charges against Goldman Sachs and two of the US bank's former employees Tim Leissner and Ng Chong Hwa. According to Attorney General Tommy Thomas, the charges arise from the commission and abetment of false or misleading statements by all the accused in order to dishonestly misappropriate 2.7 billion USD from the proceeds of three bonds issued by the subsidiaries of 1MDB, which were arranged and underwritten by Goldman Sachs. After assuming power, Prime Minister Mahathir Mohamad declared to give priority to addressing corruption and taking back losses of the 1MDB fund that was established by former PM Najib Razak in 2009. Najib has been accused of involving in the loss of billions of USD in the bank’s transactions with foreign partners. He has pleaded not guilty.